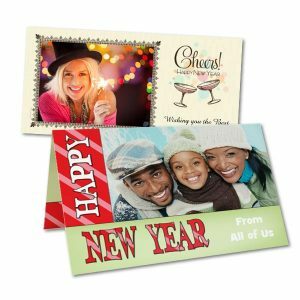 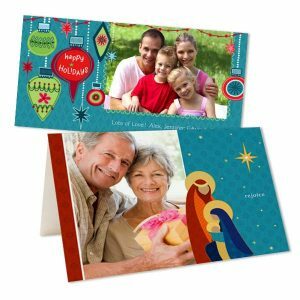 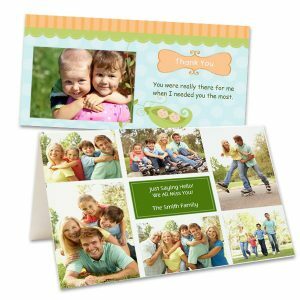 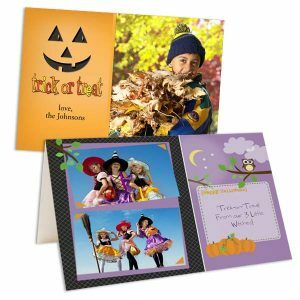 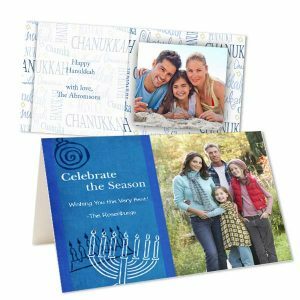 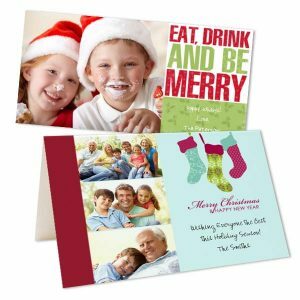 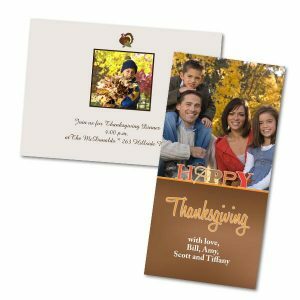 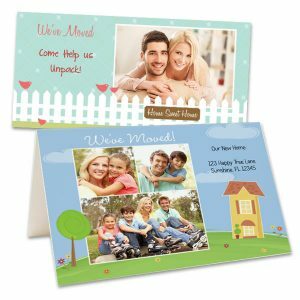 From personalized photo Christmas cards to elegant custom thank you notes, we have all the card styles you need to create the ultimate card for any occasion. 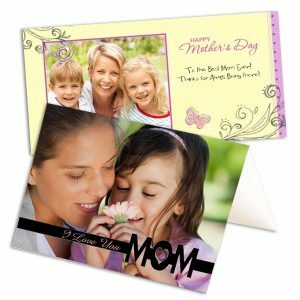 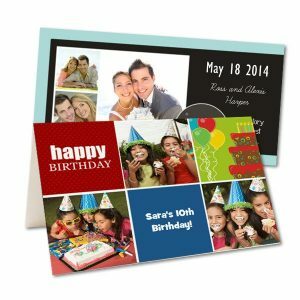 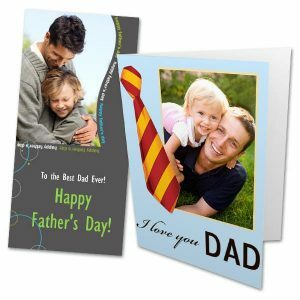 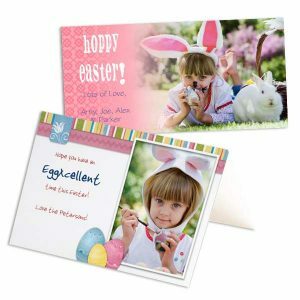 Make your greeting truly one of a kind by adding a favorite photo! 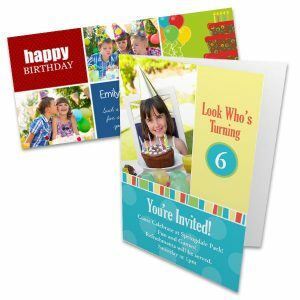 Send a card to wish someone happy birthday using a treasured snapshot, or create a special card wishing someone well with a stunning natural landscape photo. 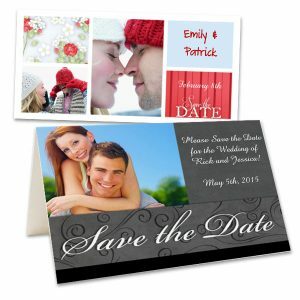 Thank a friend or stranger for a job well done or save a date for a special occasion. 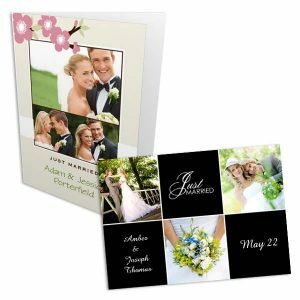 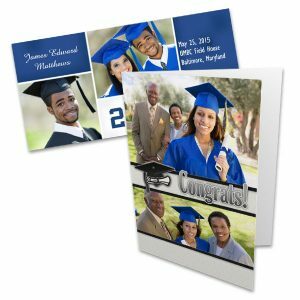 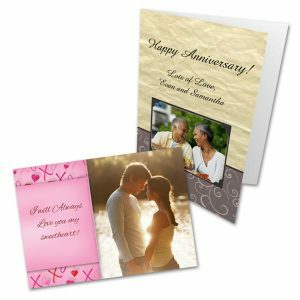 Photo cards can be sent just to say hello or make amazing wedding invitations. 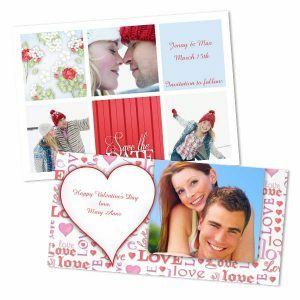 Create your Photo Cards with RitzPix.com and send a smile to someone special!